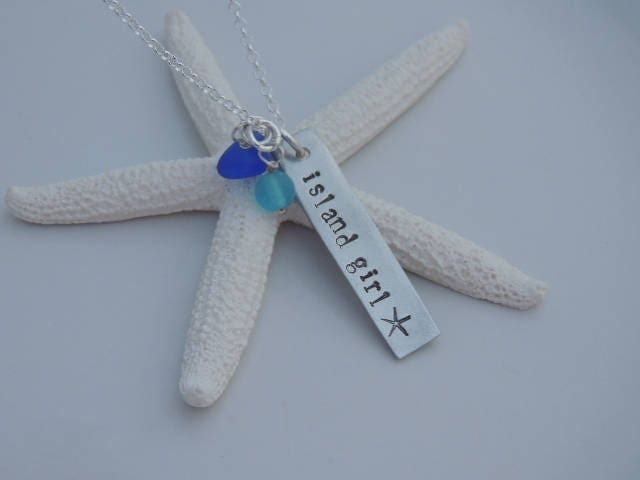 Have your necklace stamped "island girl" as pictured or choose your own personal saying. * I can stamp up to 10 characters on this pendant. 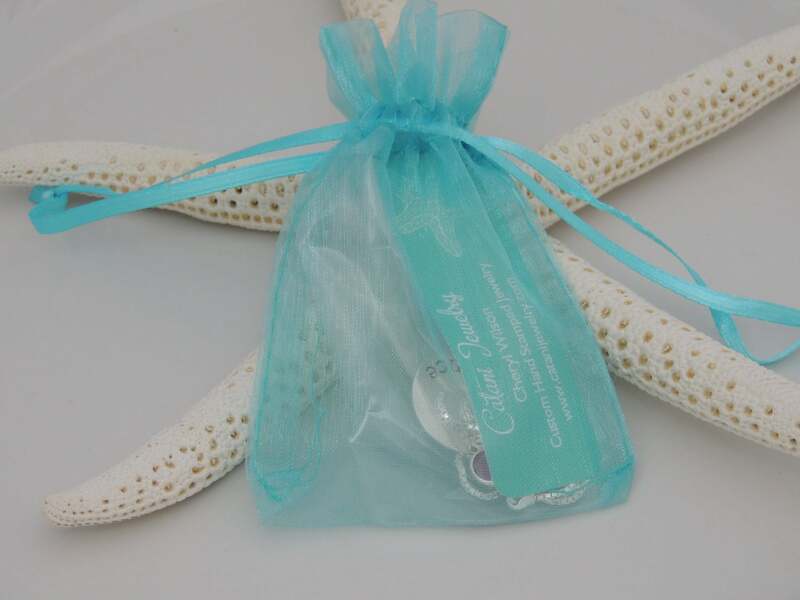 ** Includes (2) sea glass drops with necklace. *** Choose from 3 chain styles. The hand stamped bar measures a little over 1-1/2" in length and is hand hammered around the edge. 1. 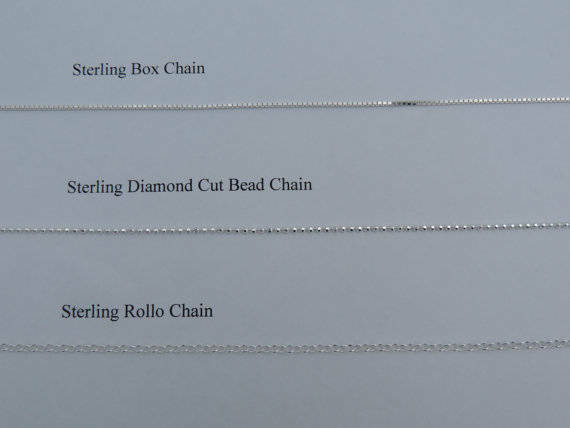 Choose your chain style and length from the 1st drop down menu. 2. 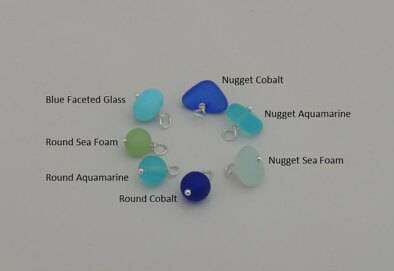 Choose your sea glass colors from the second drop down menu. 3. 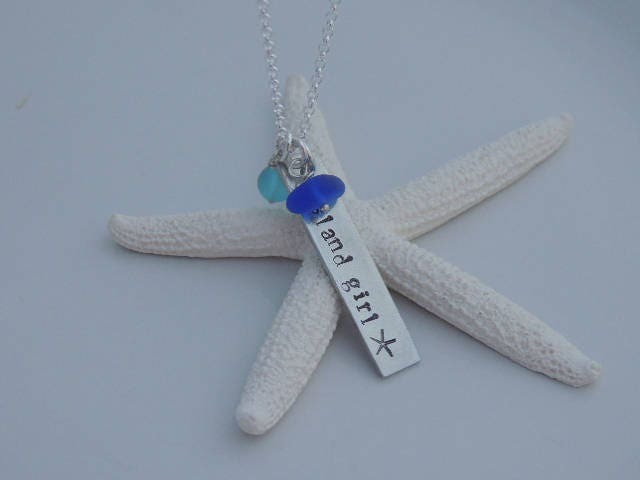 Please leave me a comment in the "notes to seller" box at checkout with the text you would like hand stamped on the pendant (if different from the picture). If a comment is not left, this necklace will be stamped as pictured. Thank you.